Place of Birth: Green Bay, Wisconsin, U.S.
Tony Shalhoub is an American actor. 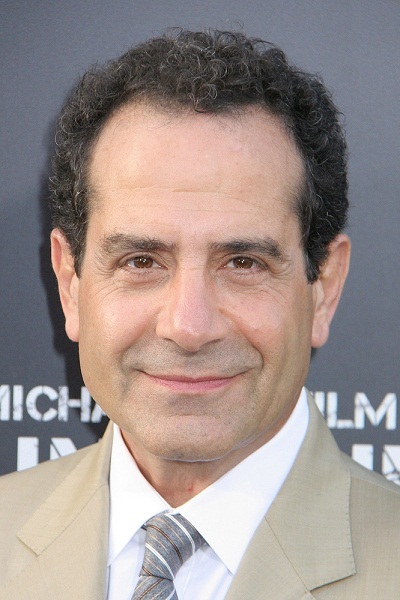 He is famous for playing Adrian Monk on the television series, Monk. His father, Joseph Shalhoub, was a Lebanese emigrant, who came to the U.S. as an orphan. His mother, Helen (Seroogy), was born in Wisconsin, to Lebanese parents. Tony is married to actress Brooke Adams, with whom he has two children, who are adopted. Tony’s maternal grandfather was Joseph Rouks Seroogy (the son of Rucas Seroogy and Anastatia Shalhoub). Tony’s maternal grandmother was named Elizabeth A. Neimy. he could easily pass for IRANIAN or JEWISH .. He is actually portraying a Jew in the show mrs marvelous Maisel & he perfectly fits the part in my opinion. And of course Southern Italians resemble the Lebanese more than other Europeans, they are genetically equidistant between Spaniards (who are already very Southern Euro looking) and Levantines/Lebanese. 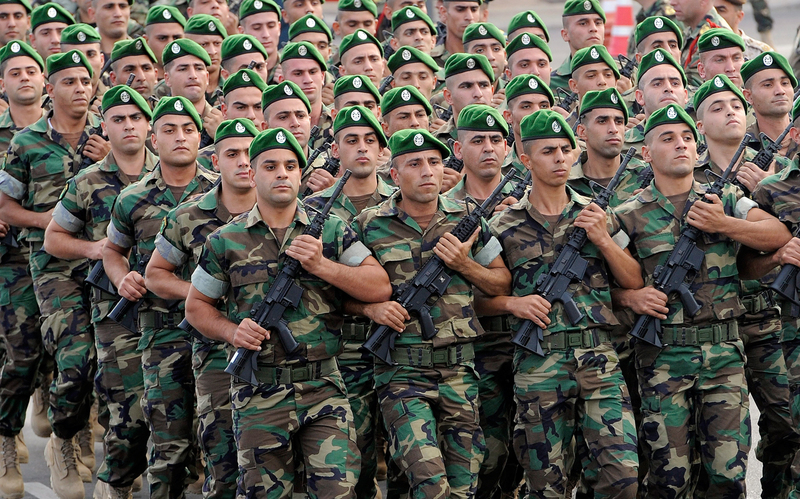 are you aware of how Lebanese people look? I don’t think so. They really look nothing like Southern Italians and any Southern European people. Although the photos you posted are very saturated, at least 50% of them can pass in Southern Italy. And most southern Italians would pass unoticed in Lebanon too. yes, 50% can pass in Southern Italy as kebab sellers or refugees.